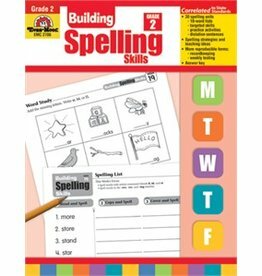 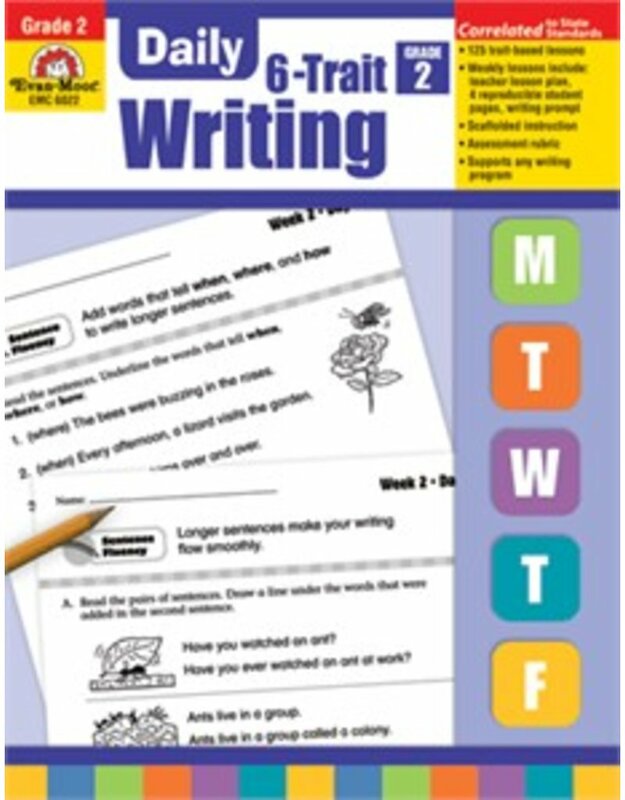 Give your second-graders the fun and focused writing practice they need to become strong and successful writers. 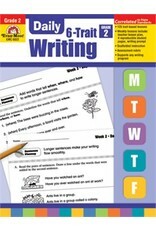 Thanks to engaging art, topics, and activities, even primary writers can practice the six traits of writing! 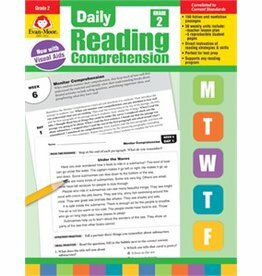 Help your second grade students learn how to understand, respond to, and enjoy what they read!